We’re a health and wellness company located in Grass Valley California that provides float therapy and infrared sauna. Our treatments promote beauty and overall physical health and performance – and help individuals address the effects of stress, aging, disease and injury. A still mind, together with total body relaxation, allows your body to heal, restore, and rest. Our unique float or Floatation therapy, otherwise known as REST – Restricted Environmental Stimulation Technique – provides powerful benefits for your body and mind – managing pain, reducing blood pressure, healing injury and building mental wellness through reduced anxiety, depression and stress. 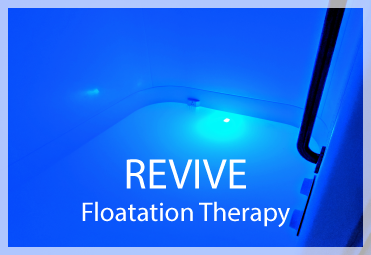 Join us at Revival Float & Wellness and relax in our flotation suites for your float therapy experience. Infrared Sauna’s are a fascinating wellness tool. Infrared light has the ability to penetrate human tissue deeper than traditional saunas which aids in the release of environmental chemicals and heavy metals such as mercury and lead. 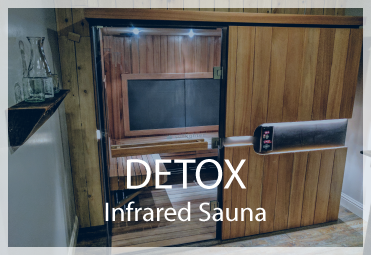 In addition to detoxification, weight loss, relaxation, pain relief, circulation increase and skin purification are a number of other benefits obtained by infrared sauna therapy. 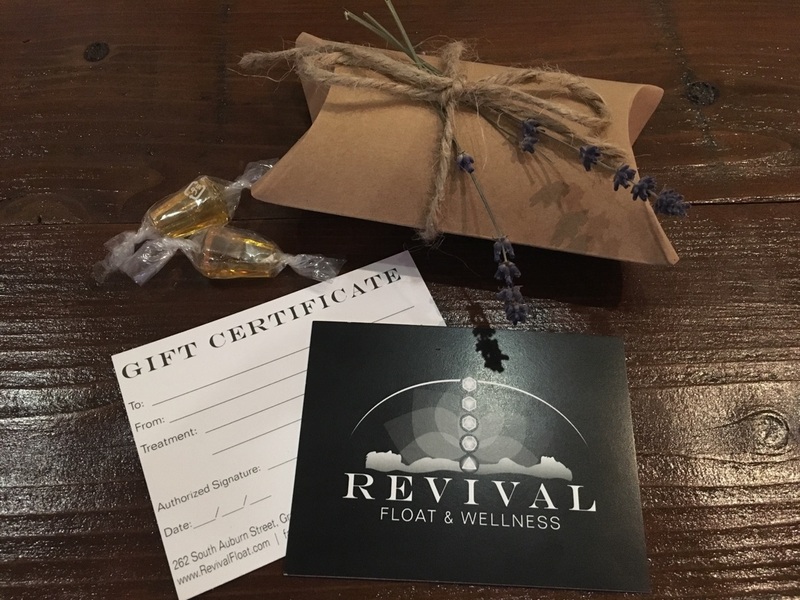 Join us at Revival Float & Wellness and relax in our Infrared Sauna. 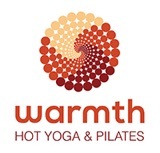 Want to give the gift of relaxation and health this holiday season? We have gift cards for that! You can purchase a single session or give an entire experience to that special someone.